Allows the use of top 15 mm rails. 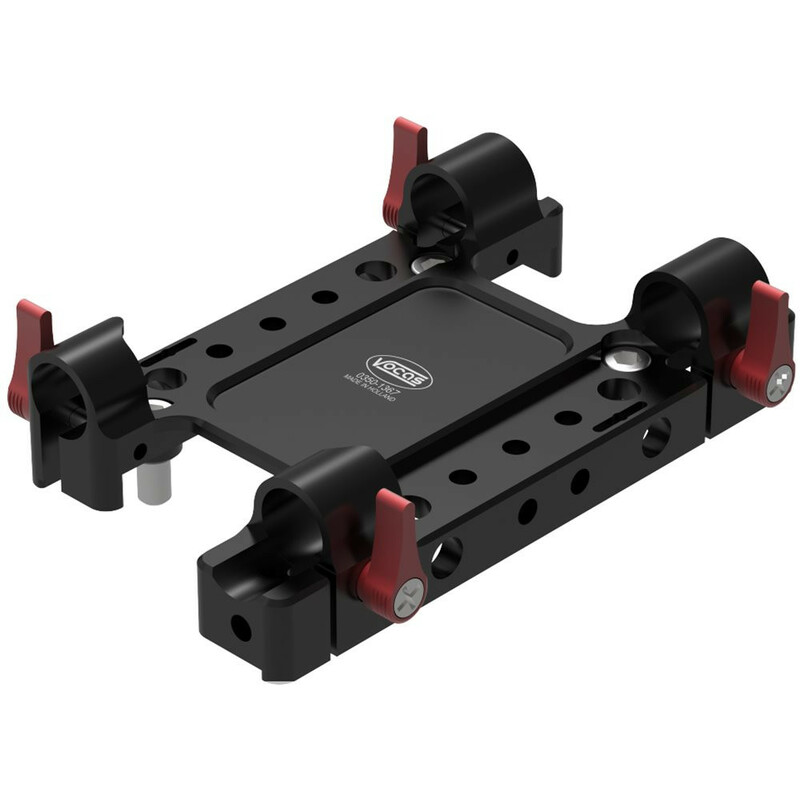 This cheese plate is specifically designed for the Sony PXW-FS7 / FS7 II and can be used in combination with the original handgrip of the camera. 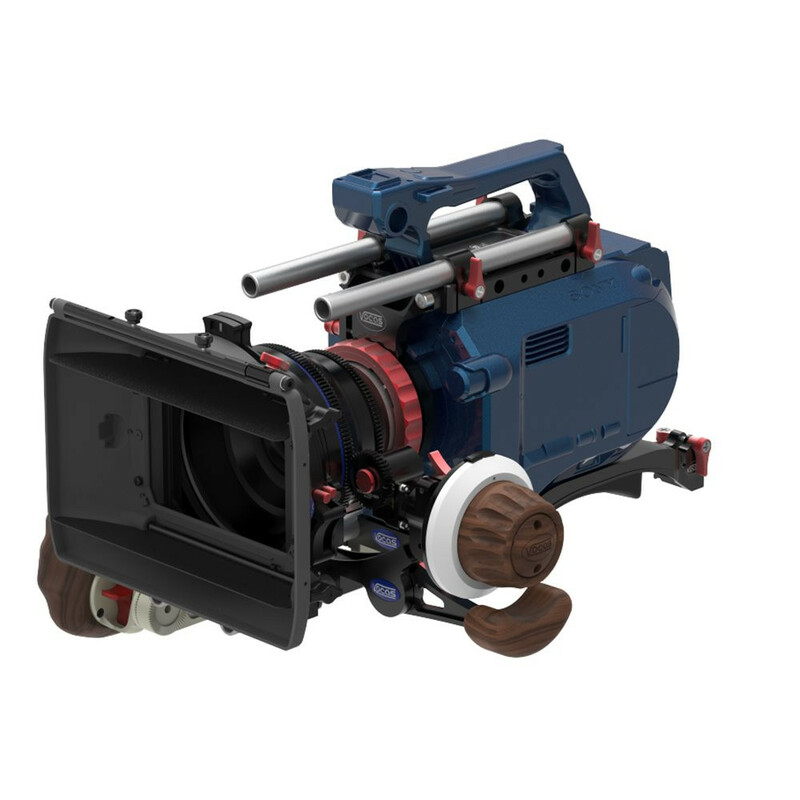 It provides the user with many accessory attachment points on the top of the camera and also allows the use of top 15 mm rails. At the front of the cheese plate PL support (0900-0027) can be mounted.